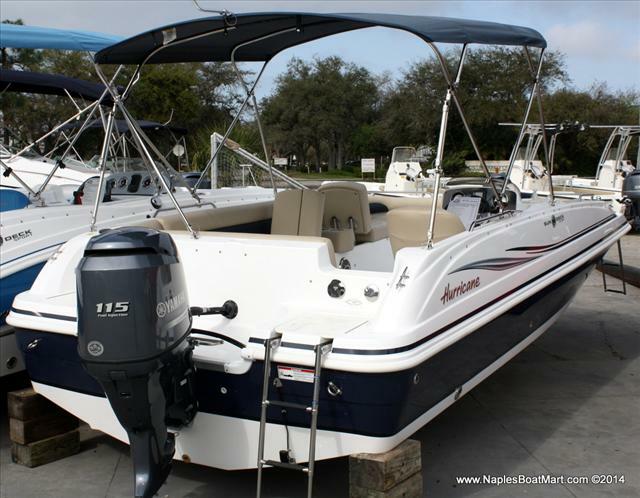 Hurricane Boats represent everything that family boating is all about. 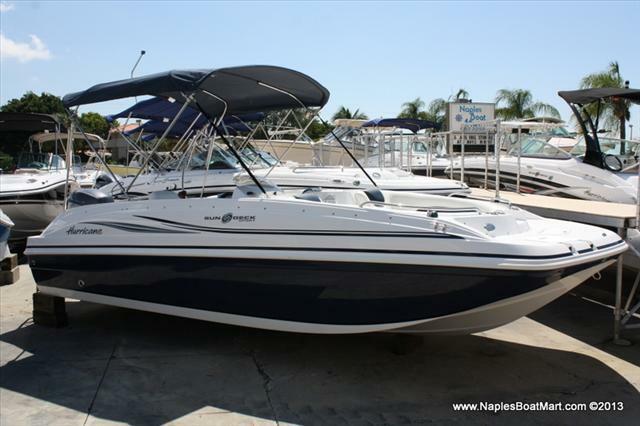 With the biggest range of performance deck boats, Hurricane has something for everyone. 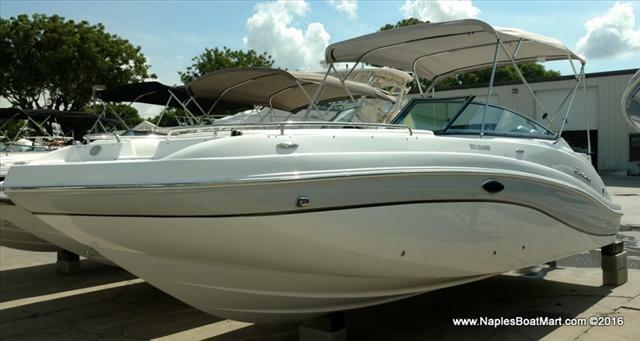 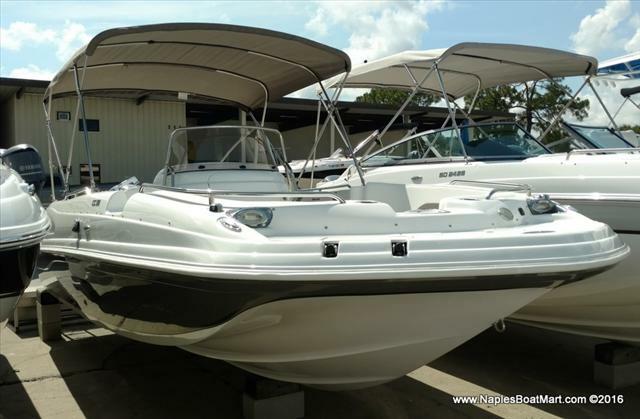 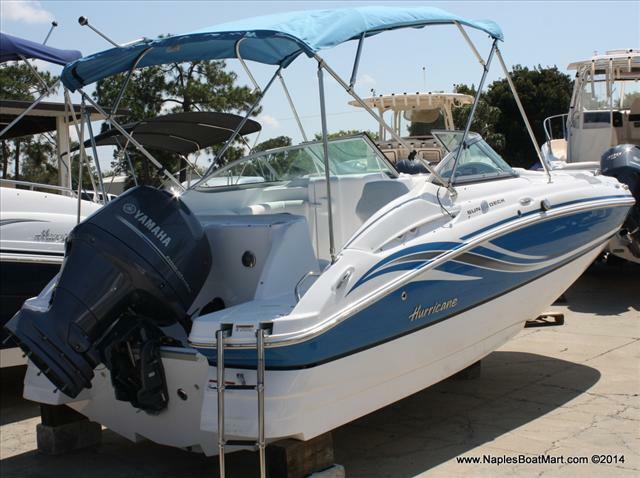 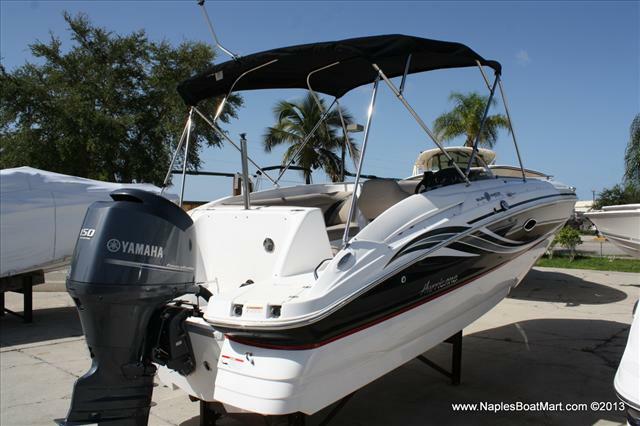 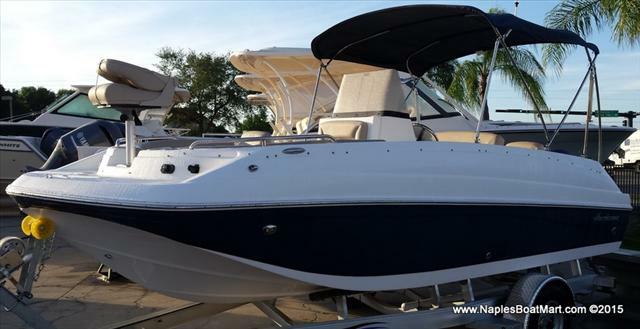 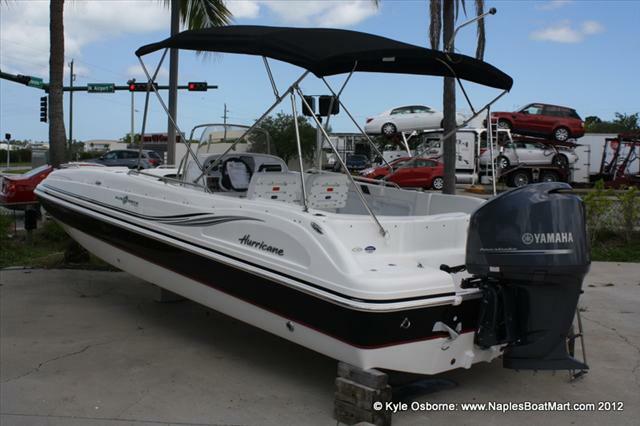 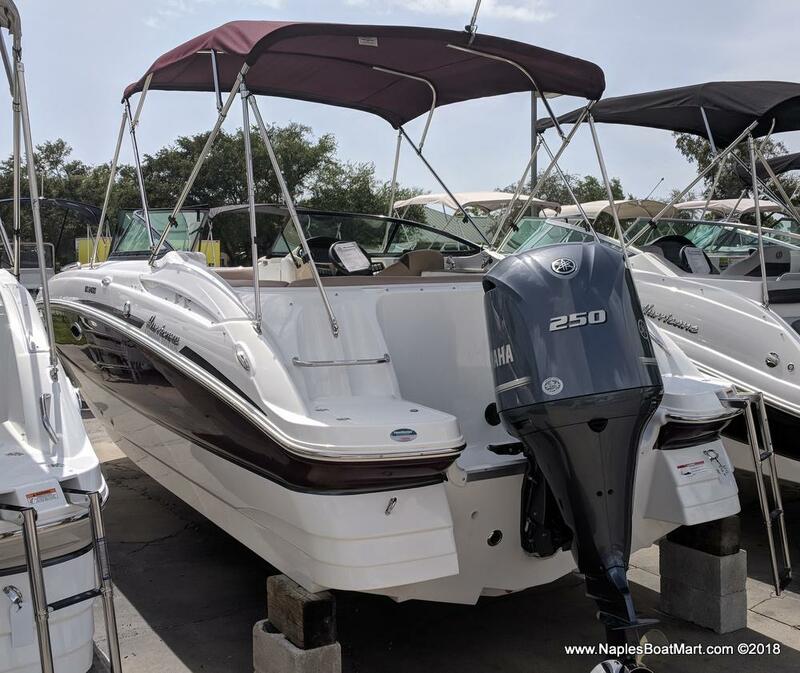 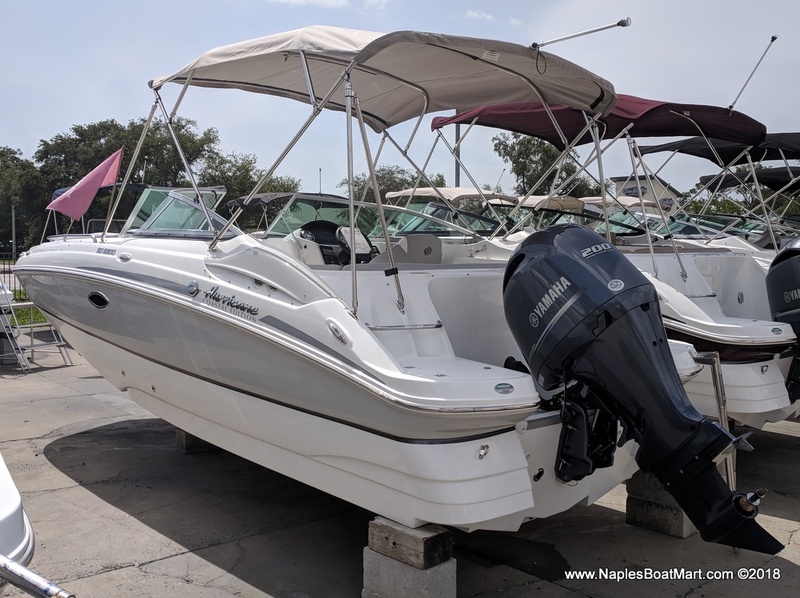 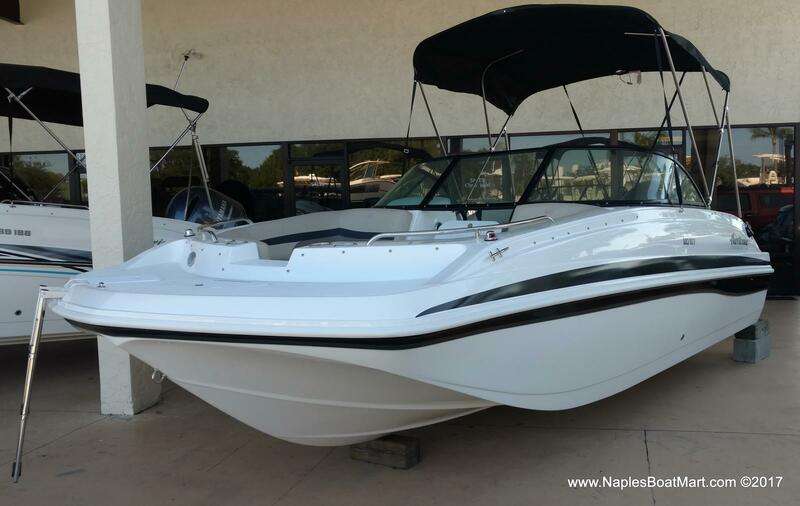 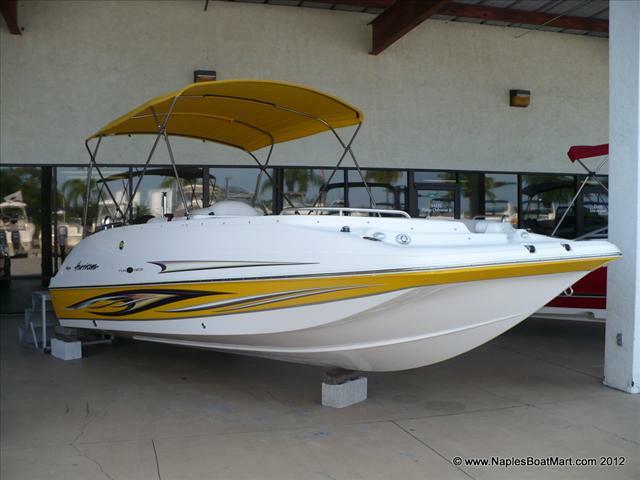 Stop by our dealership in Naples, FL today to explore our lineup of Hurricane boats for sale!